We are among the prominent manufacturers, importers, exporters, and traders of a wide range of optimum quality Hair Extension and Hair Wigs. We accept payments through PayPal also. 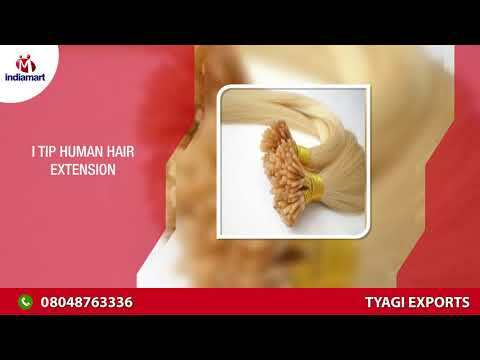 We, Tyagi Exports, are engaged in manufacturing, importing, exporting and trading of an extensive range of premium quality Hair Extension and Hair Wigs. 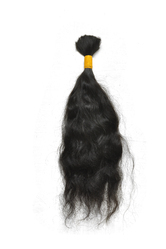 The product range offered by us consists of Indian Hair, Temple Hair, Human Hair, Bulk Hair etc. 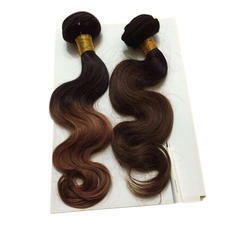 These hair extensions and hair wigs are processed from high-quality hairs that are sourced from certified and authorized vendors of this domain. 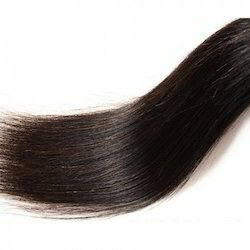 For processing these wigs and hair extensions in compliance with the prevailing market trends, the advanced machinery is used by our professionals. It is owing to their natural look, long lasting shine, lightweight, tangle-free nature and higher strand strength that these hair wigs and extensions are highly demanded in the market. 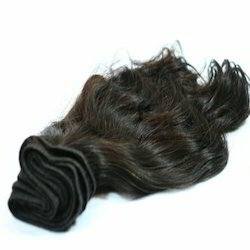 As a client centric firm, we ensure to offer our clients the best quality Hair Extension and Hair Wigs. We procure these products from the most reliable vendors of the industry and check these on various quality parameters. Further, our professionals work round the clock and in close coordination with the clients to meet their specific requirements. In order to pack these products, we use high-quality packaging material that makes certain to maintain the original properties for longer periods. It is owing to our team of skilled professionals, which is trained at regular intervals of time, that we have been able to precisely meet the diverse requirements of our valuable customers. The training of our employees helps them in enhancing their professional skills in an efficient manner. Production managers, quality controllers and sales & marketing executives are essential components of our team. For ensuring hassle-free workplace, our employees work in close coordination with each other based on their skills, knowledge and experience.